As we all prepare for the debut of Star Wars: The Force Awakens, news of two new offerings came out of the Disney Company Annual Meeting. First up is a new spinoff titled Rogue One. At this point the only announced actress is Felicity Jones. There hasn’t been anything said about the story or other roles. This film is set to be released on December 16, 2016. And, Star Wars Episode VIII is set for release on May 26, 2017 with Rian Johnson in the director’s chair. And, again, no other information has been given about the story or who will be playing in this next chapter of the Star Wars franchise. 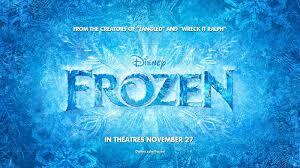 Frozen 2 has also been announced (BIG SURPRISE). The original film making team will be at the helm of this newest production. However, there are no details about the original cast, songwriters, or story. So, we shall have to wait and see! 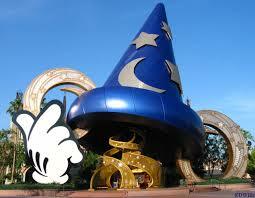 And finally, Disney CEO Bob Iger let it slip that Disney’s Hollywood Studios WILL be undergoing a name change. However, he said nothing about the new name or the timing of this change. There has been some speculation that the new name could be Disney’s Florida Adventure to reflect it’s California counterpart. All this to say, we have few details, but some excitement coming along within the Disney Galaxy! 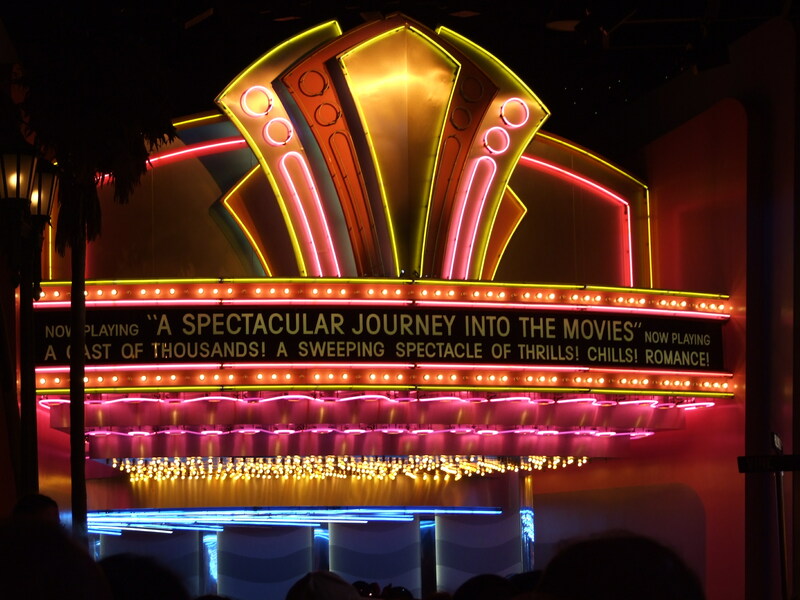 The addition of Turner Classic Movies sponsorship of The Great Movie Ride could be a fabulous partnership at Disney’s Hollywood Studios! The possibilities are nearly endless when it comes to putting new scenes together to both update the ride and keep the classic feel of the ride! And, IF memory serves correctly, TCM still has a partnership with MGM…hmmmm! I am curious if there are going to be any changes to the facade of the theater, with the demolition of the Sorcerer Mickey Hat, to enhance the view as we walk up Hollywood Blvd. 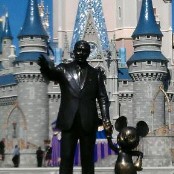 Now to see what OTHER news will come out of DHS! In the end, I think we all win! Happy Thanksgiving to my American readers…and a Magical Weekend to you all!! Walt Disney Parks and Resorts Chairman, Tom Staggs, announced today that Frozen will indeed be moving into the Norway Pavilion with a target opening in early 2016. The new attraction will be replacing Maelstrom, the popular attraction currently occupying the space where Arendelle will be taking up residence. The attraction will present the looks and music made popular in Disney’s record-breaking hit, Frozen! And, there will also be, what is being called, a royal greeting area where Anna and Elsa will greet park guests! There is no word, yet, on how this may affect the meet and greet currently taking place at The Magic Kingdom. 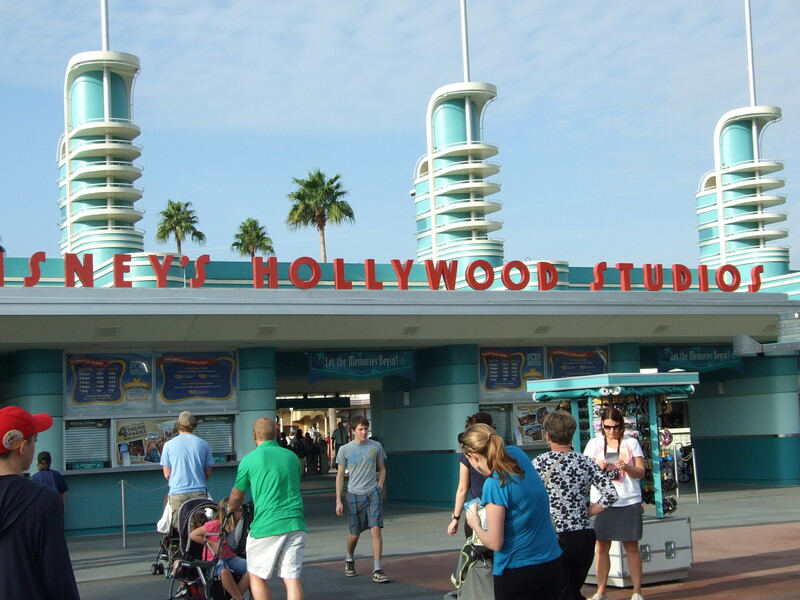 The Frozen Summer Fun attractions are also being extended at Disney’s Hollywood Studios…well, some of them anyway. the Sing-along is set to continue and Wandering Oaken’s is going to be moved to a new location closer to the same area. It will have a larger play area, and will have real snow! 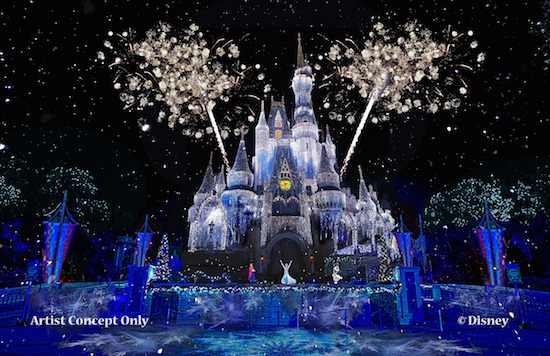 Finally, the holiday season at The Magic Kingdom will take on a bit of a different feel and Queen Elsa will transform Cinderella’s Castle into a real Ice Palace in the evenings. And, Anna, Kristoff, and Olaf will join the queen in the Mickey’s Very Merry Christmas Parade during the party.